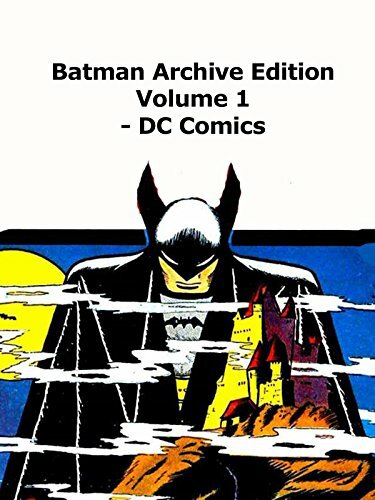 Batman Archive Edition volume 1 hardcover book review. Published by DC Comics and contains Detective Comics 27 - 50. Simply put a fantastic volume. It contains the first appearance and the earliest stories of Batman. The paper and reproduction quality is top notch.